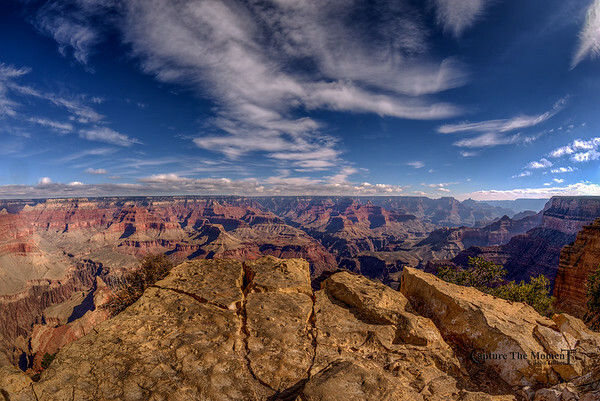 This gallery contains photos from a trip to the Grand Canyon in October of 2014. We flew into Phoenix, AZ from St. Louis, MO. We drove from Phoenix to the Grand Canyon on the scenic route through Sedona, AZ.